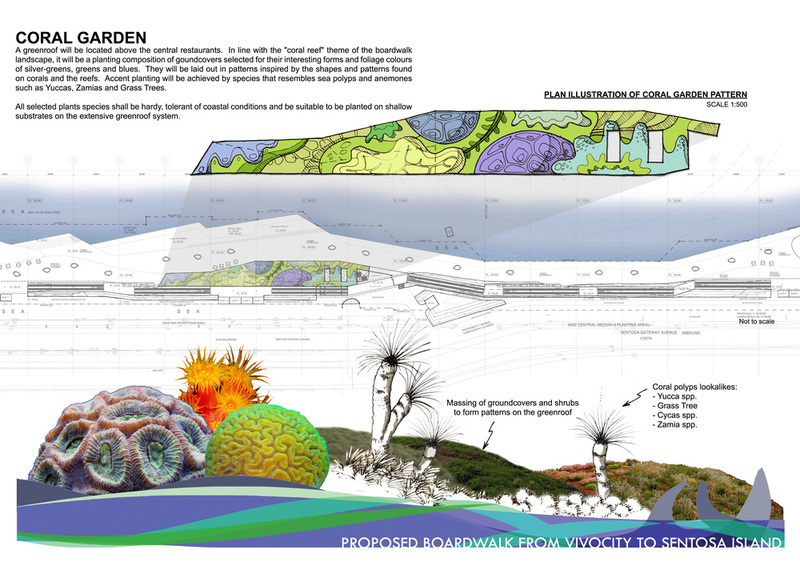 Stephen Caffyn Landscape Design (SCLD) provides Landscape Architectural Consultancy Services for public and private parks, gardens, play, sports, and themed recreation developments in Singapore and throughout Asia. 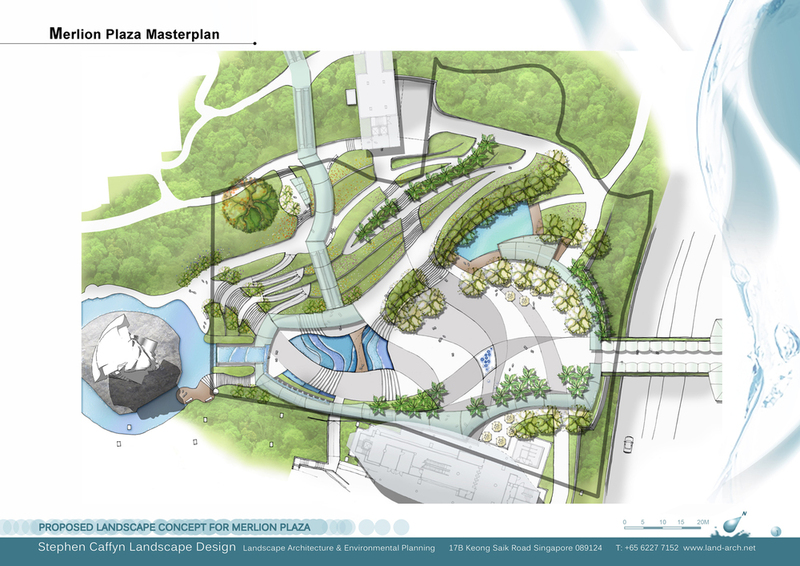 Redevelopment Masterplan for Merlion Plaza, Sentosa, Singapore. Our work includes Parks, Play and Recreation projects. We frequently work at large scale planning level and have been involved in several large scale projects developing cycle and footpath networks, public access and recreation projects in Singapore. Many of our projects involve children's play, water play parks, themed play areas, sports and recreational facilities, public gardens and parks.